Very Good. 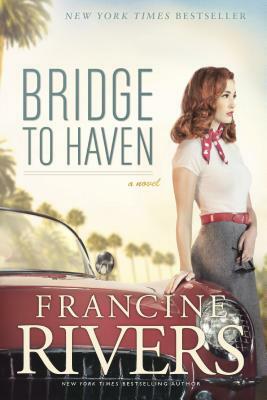 Bridge to Haven by Rivers, Francine, 2014-04-22. 500 p.
Select 2014, Thorndike Press, Farmington Hills, Mich.